Abstract—This paper presents that for monitoring power quality problems the wavelet transform is a powerful tool. Different wavelet analysis (discrete or wavelet-packet transform), with different mother wavelet, decomposition tree and different sampling rate is performed on the input signal in real-time. The wavelet transform and the proposed hardware and software solutions adopted for setting up the instrument are presented. The real signals from chroma programming are used in LabVIEW algorithm by Data Acquisition (DAQ) card. To obtain the results DAQ digitizes the input line signal. Very accurately and satisfactory voltage sag, swell, interrupt are detected in the test results. It demonstrates the good performance of the instrument developed for the detection and analysis of different power quality disturbances. Index Terms—Chroma programming, power quality, virtual instruments, wavelet transforms. D. P. Mishra is with the Department of Electrical Engineering, IIIT Bhubaneswar, Odisha, India (e-mail: debani@iiit-bh.ac.in). 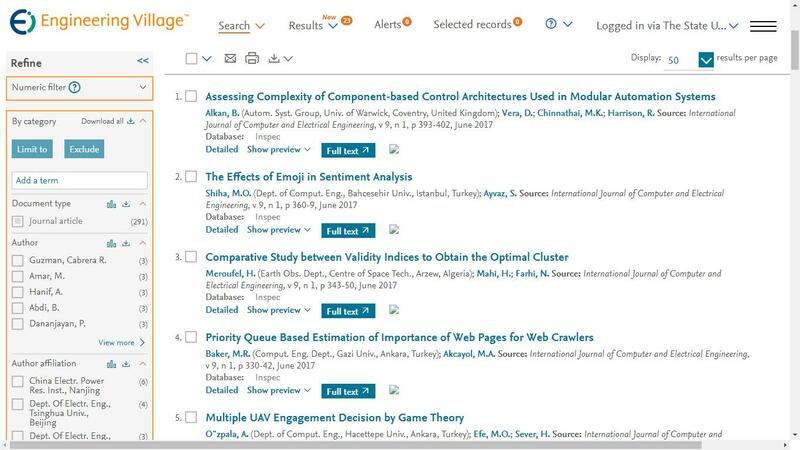 Cite:D. P. Mishra, "Sag, Swell and Interruption Detection Using Wavelet in LabVIEW," International Journal of Computer and Electrical Engineering vol. 5, no. 4, pp. 387-391, 2013.